Our compatible Sharp AL100TD black toner cartridge replaces the Sharp AL100TD toner cartridge. 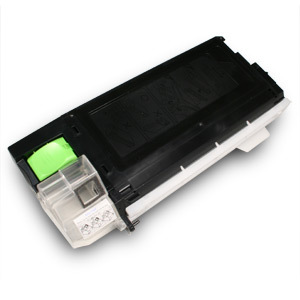 This toner cartridge is used by the Sharp AL-1000, 1200, 1300, 1500, and 1600 laser printers. Our compatible Sharp AL100TD toner cartridge comes with a 100% satisfaction guarantee.